Signatures are a critical part of many form processes. 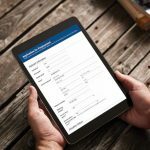 Since we released Laserfiche Forms 9.0, users have been asking for signature fields on their forms. The wait is almost over! 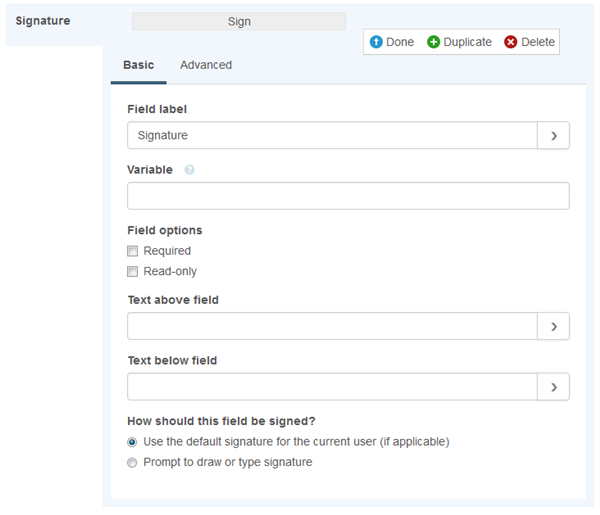 In Laserfiche Forms 9.2, you can create forms with signatures using the new Signature field in the Form Designer. With this field, you can add a signature to your form with a single click! 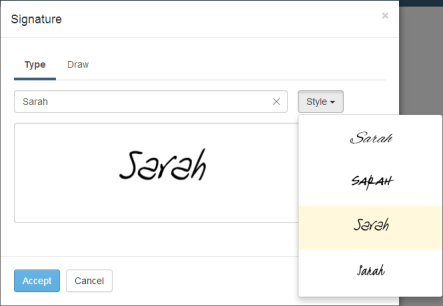 With a Signature field, users can sign a form using a finger, mouse, stylus, or stylized type. 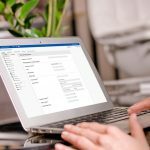 In addition, Laserfiche Forms 9.2 allows users to create a default signature that they can easily apply to the forms they’re filling out. 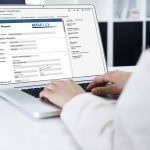 Laserfiche Forms 9.2 is scheduled for release later this year.